Chanel is not only great with women’s clothing, accessories and shoes. It also has a rather awesome line up of perfectly covetable makeup products that range anywhere from powders to lip shades, lacquers to eye shimmers. 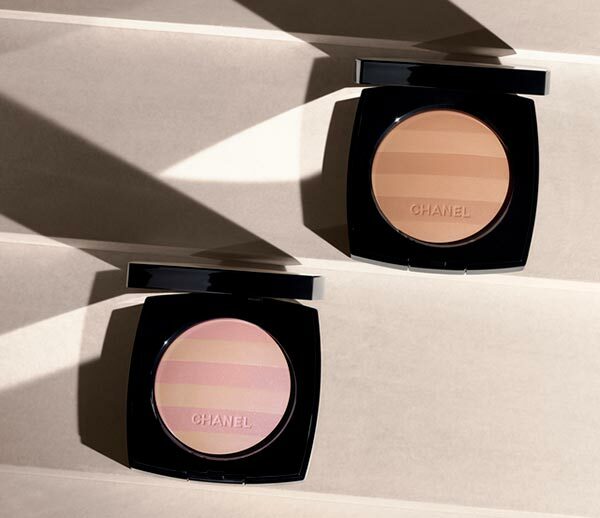 Of course, the quality of Chanel collections is simply unparalleled, with sun protection ingredients added in to knock 2 birds with one stone. It works to protect your skin while still making you look positively stunning, the beauty radiating from within because of the artistry without. 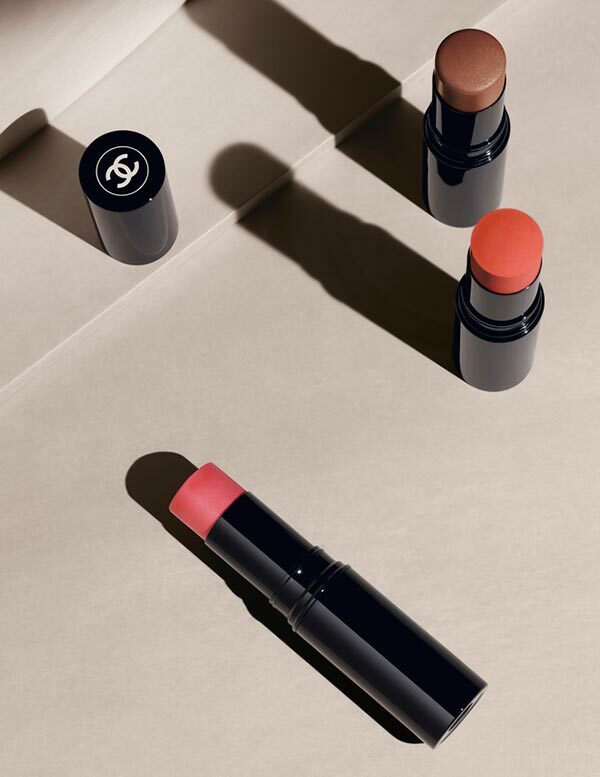 The Chanel Les Beiges summer 2015 makeup line will launch in the United Kingdom exactly on June 15, 2015, while the products will become available in the United States and internationally sometime in the month of June, appearing in Sephora, Douglas and Marionnaud. With mostly limited edition items in there, the sun kissed glow these pieces provide will be perfect for the summer and well into the fall as well. The natural radiance to the skin will be all you desire after that. This is a new and limited edition item that comes in 2 different shades, each one including two shades in order to best match the hues to your skin tone. The SPF15 aspect of it protects the skin from the harmful effects of UV rays, with more of a tan or pinkish undertones, depending on your particular needs. Another item that falls into the limited edition list, the healthy glow this powder provides is rather lovely and especially perfect to achieve that sun-kissed look that summer seems to give lovingly. Our Vitamin D starved skins could really use a bit more color and shine through this. This is a new product itself, coming in a pink shade, a red one and one darker for the lips. It is meant to give the right amount of shine without overdoing it and keeping it looking more on the natural side. Everything for the lips in this collection seems to be limited edition, and this hydrating balm is no less important. It will be an interesting addition to our makeup bags. 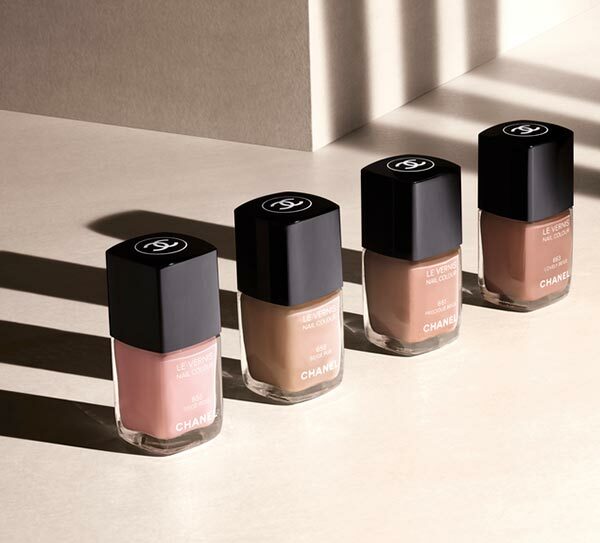 The nail lacquers in this collection come in 4 different hues, with only one being a limited edition for Europe. The colors include shades of pink and beige, one even more on the tan side, appearing more like skin tones than colors for the nails.